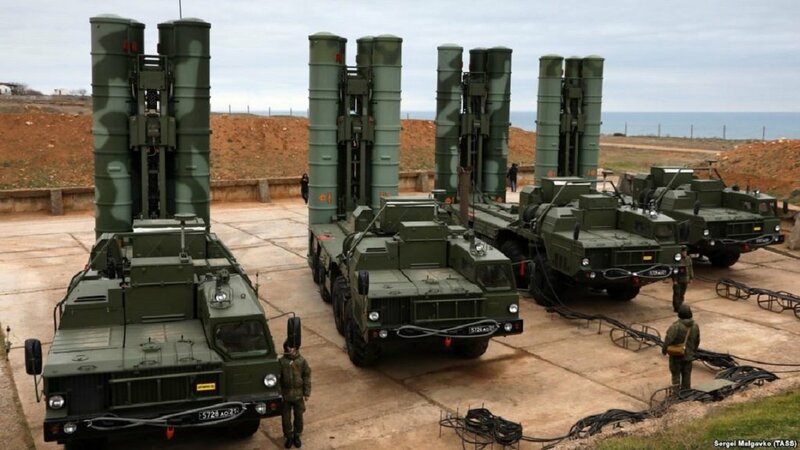 MOSCOW, the Russian Federation, (BulgarianMilitary.com) – Yesterday, the Russian news agency TASS, citing the Turkish Defense Minister Hulusi Akar, announced that Turkey will start to deploy the ordered Russian S-400 air defense systems in October, next year. Furthermore, Ankara had already started to recruit military staff responsible for the complexes’ operation and maintenance that is planned undergo such training at a Russian training center in the autumn of 2019, learned BulgarianMilitary.com. Although Hulusi Akar’s statement does not say the specific areas of the S-400 systems deployment, it makes clear that the work is under way, confirming the August announcement of the Russian exporter of defense products, Rosoboronexport, that the deliveries will start in 2019. The shortened delivery time, initially planned for early 2020, came after Turkey’s request to speed up the process. Ankara has continued the process of closing the deal with Russia, though the U.S. and NATO member states have voiced concern about this. It also has neglected the U.S. threats to impose sanctions and to halt other existing procurements. Akar defined the stated concern as “irrelevant” and the S-400 purchase as “a matter of choice for Turkey”, by pointing Turkey’s earlier requests, made to the U.S. and European countries to sell their air defense systems to his state, but no response received so far. According to the cited source, in September or October 2019, about 100 servicemen of the Turkish Army are planned to arrive at the training center of the Russian Defense Ministry, which is located in Gatchina, near St. Petersburg. There, they will undergo five-month training how to operate and maintain the Russian S-400 systems. This period almost coincides with that of their delivery to Turkey.